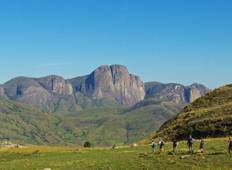 Find a Hiking & Trekking trip that explores Madagascar. There are 11 tours to choose from, that range in length from 11 days up to 23 days. 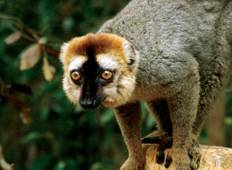 You will visit outstanding places like Antananarivo and Parc National de Isalo! "Claude is the reason this trip was amazing. He was knowledgeable yet humble , organized..."
"I already wrote a review about our wonderful guide Coco. He was always patient, kind,..."
"Over all it was a good trip but several of the hikes were not worth the effort. Did..."
"This was a great experience in a totally new cultural environment. Our guide was..."